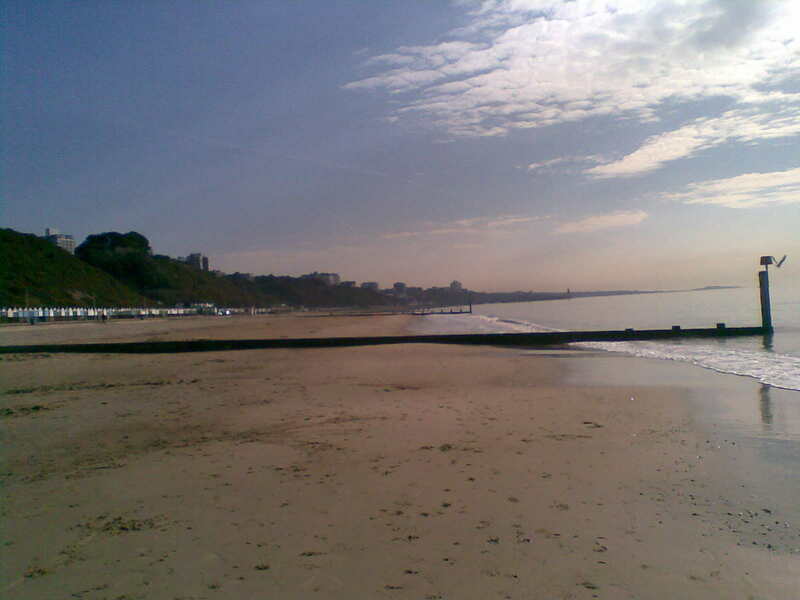 Applies to Nurses NHS registered and working within Bournemouth, Pool, Christchurch UK catchment area. Bournemouth >< Bristol airport from £145. 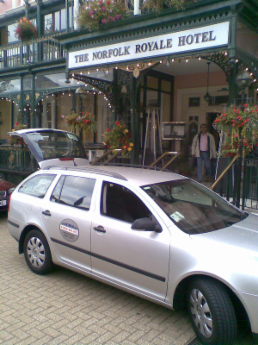 Bournemouth >< Bristol airport from £150. Bournemouth >< Bristol airport from £140.